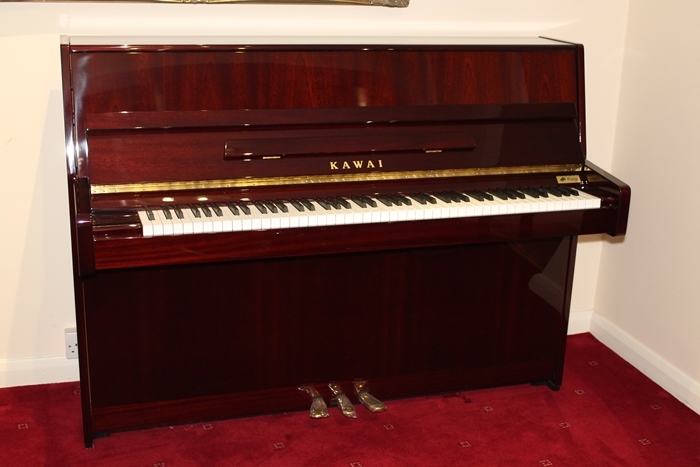 With its slimline design and ‘value for money’ price, the K15E is perfectly suited to both the domestic environment and a school/commercial environment. 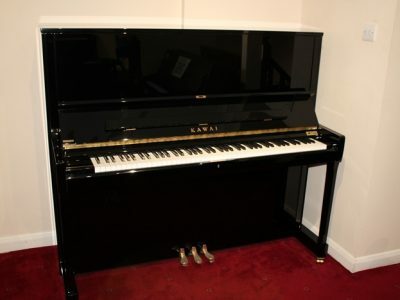 This stylish model is a great choice for the entry level student. 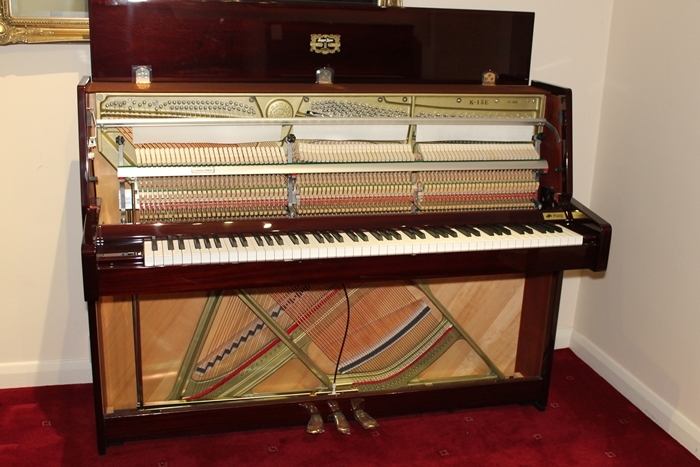 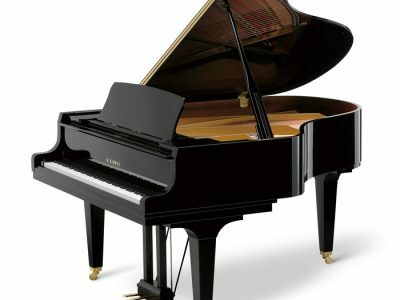 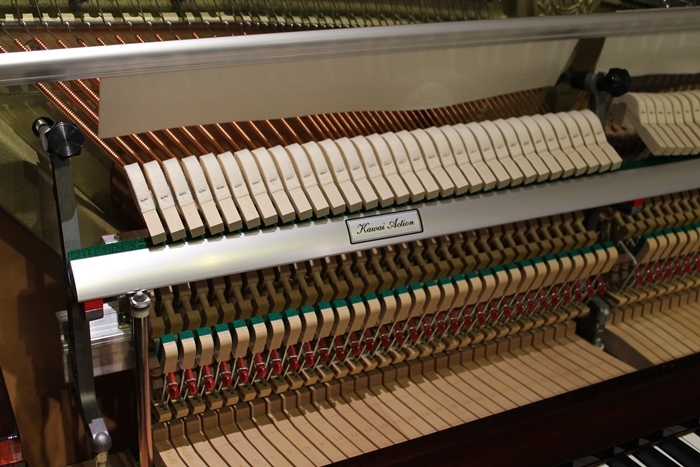 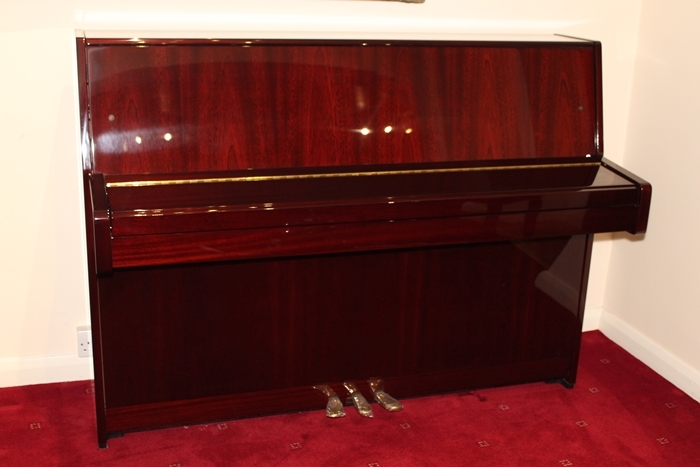 We feel this piano is the best in its class and comes in much cheaper than most of those rivals. 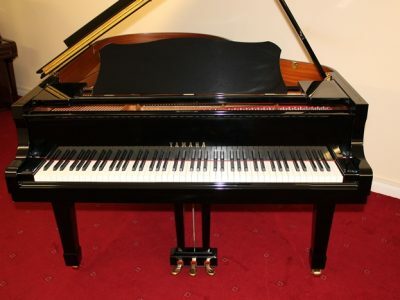 This piano is also available for order in; Polished Black and Polished White.